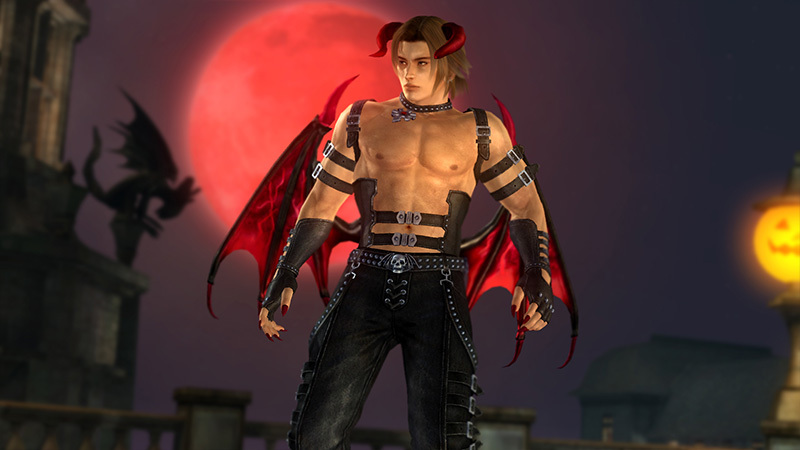 When Team Ninja said they were gonna make a big update, THEY WERE NOT KIDDING AT ALL ! 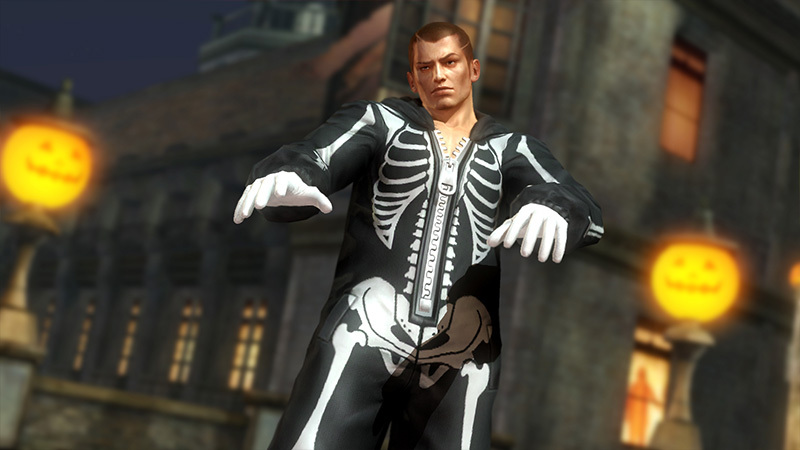 Already released on PS3 and set to be released later today on xbox360, DOA5U Ver. 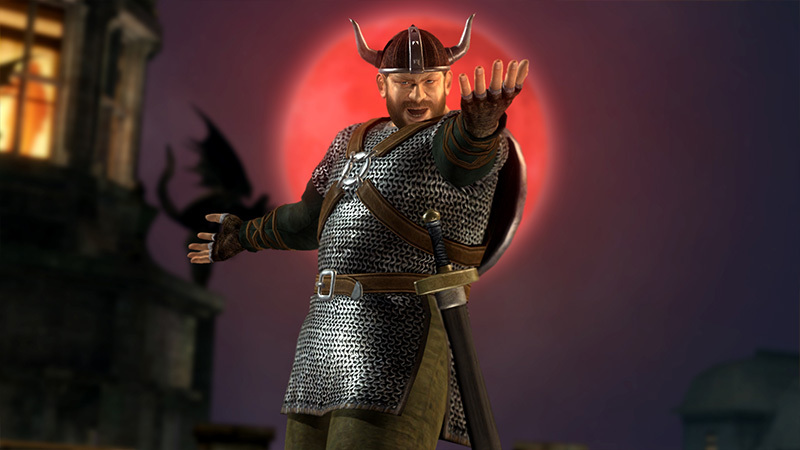 1.03A is OUT! 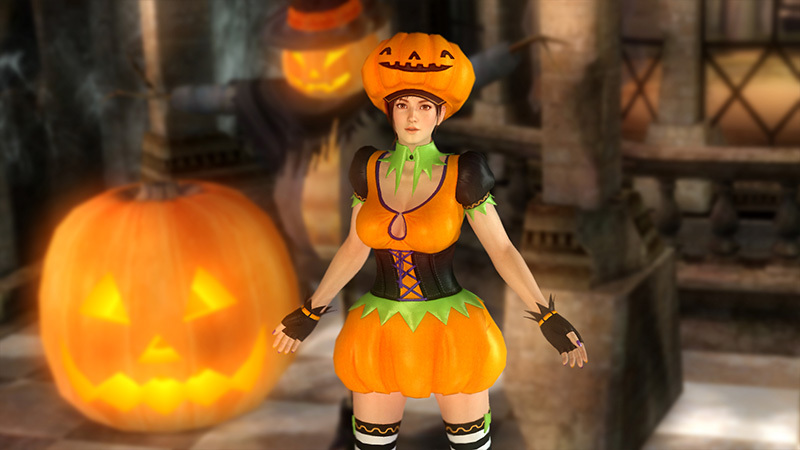 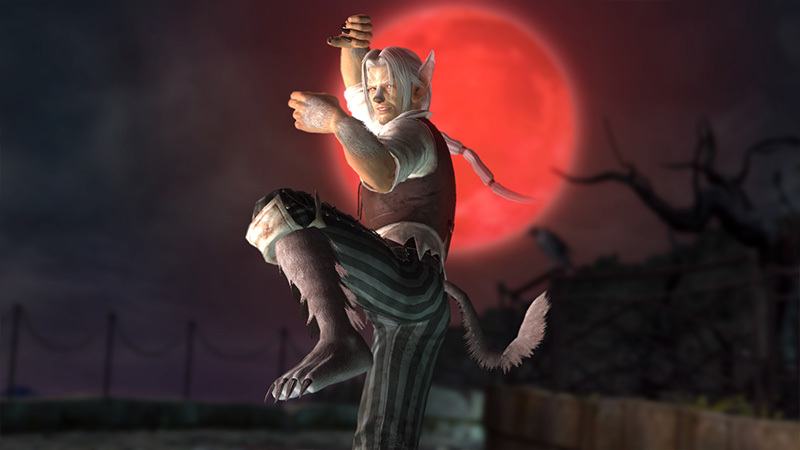 The update not only provides system changes but also includes an old fan favorite stage “Lorelei” from DOA3 (which is a 5 tier gigantic stage) but in Halloween form and with stage themes! 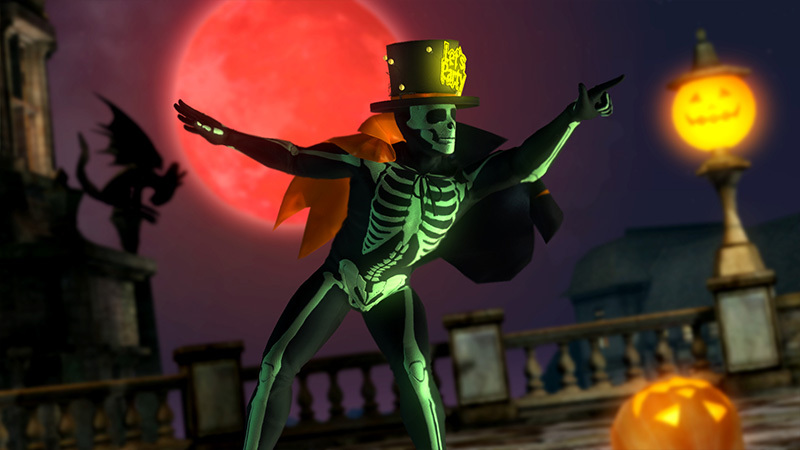 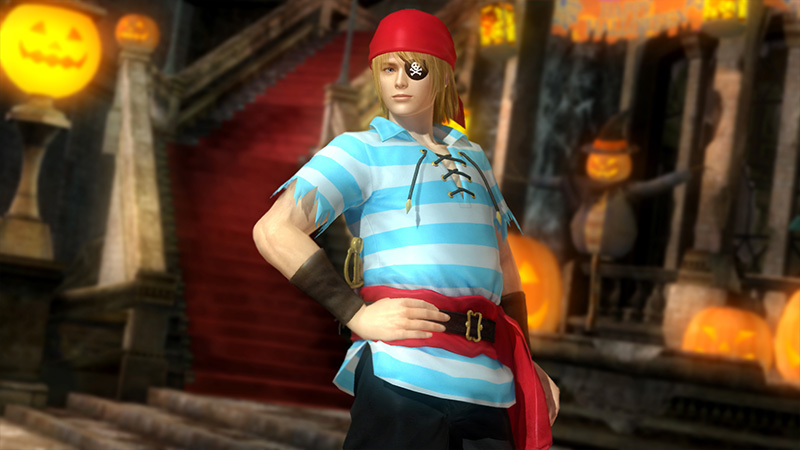 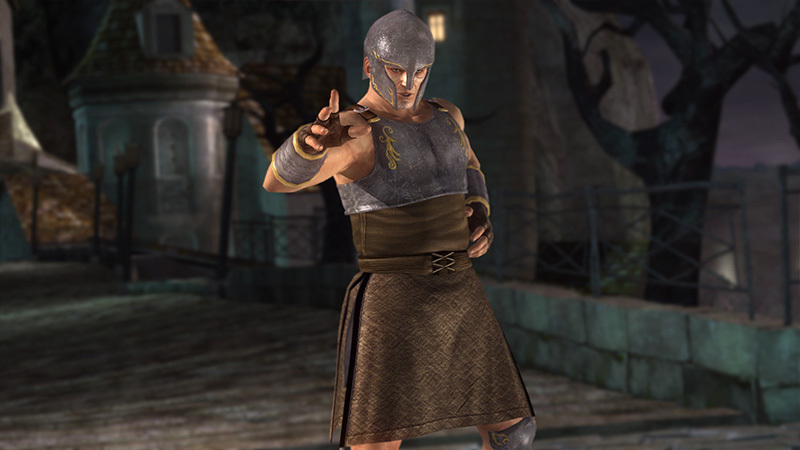 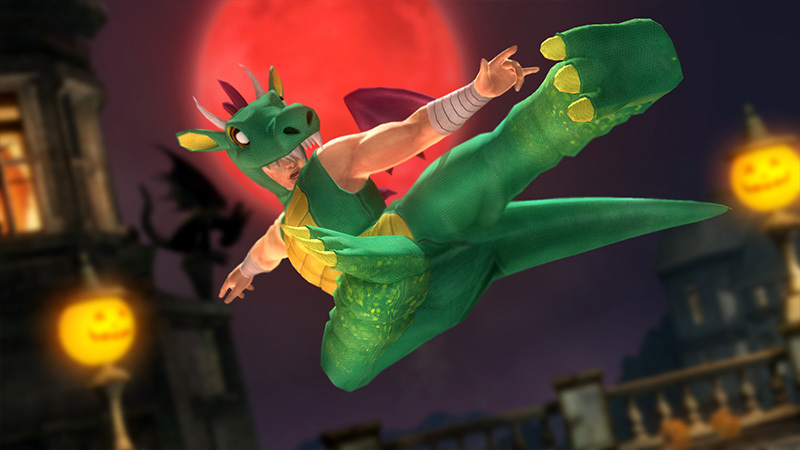 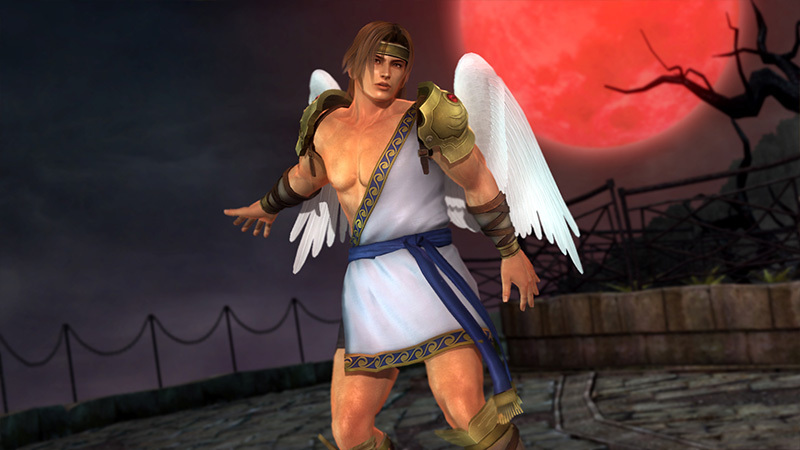 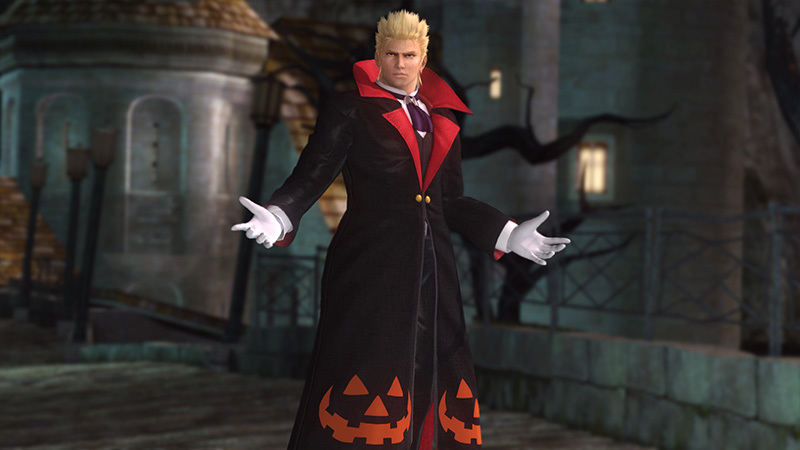 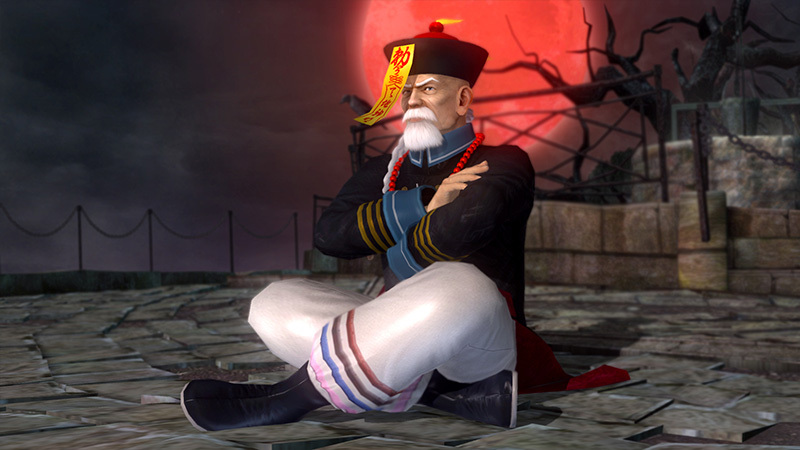 on the same day, a new set of halloween costumes were provided for the whole roster. 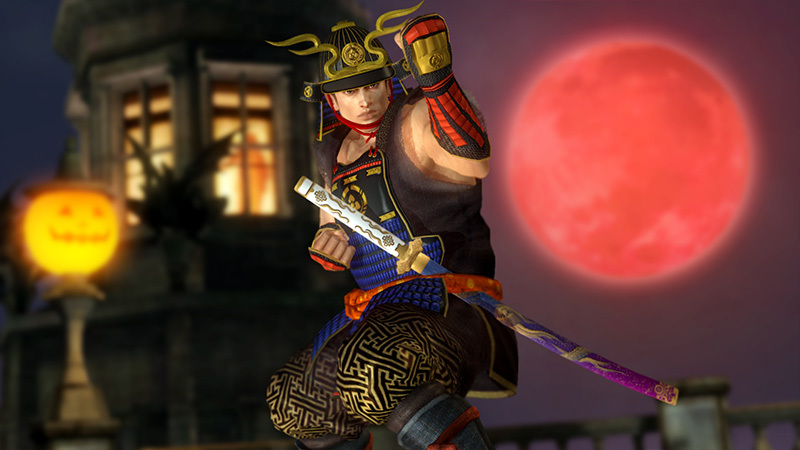 Check out the preview below for the stage and its costumes. 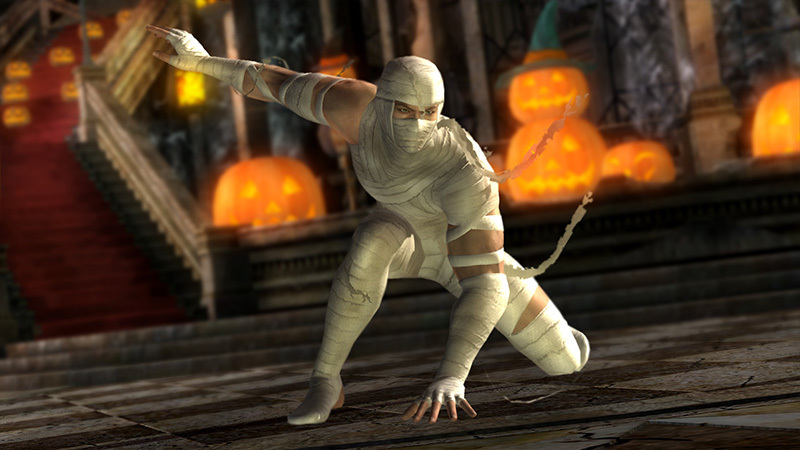 The system changes included a lot of Bug fixes that the community may (or maynot) have been aware of. 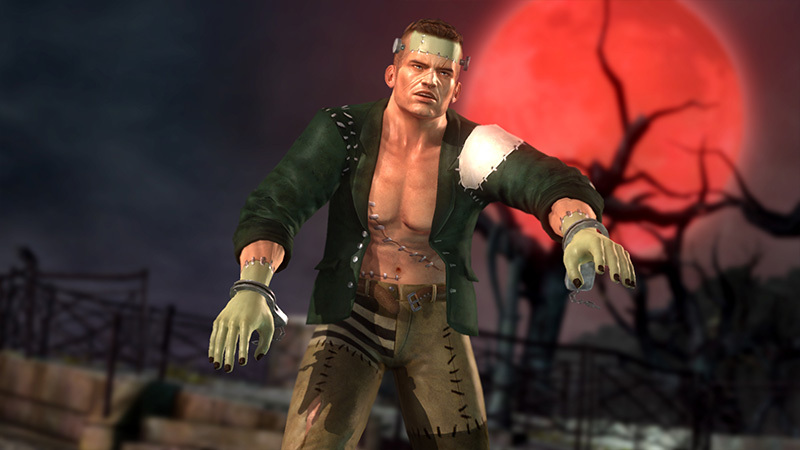 In addition Rachel and Alpha-152 who where a littlebit too crazy for the game in terms of balance, received a bit of a nerf .. (but I perconally think the changes make them alot more fair). 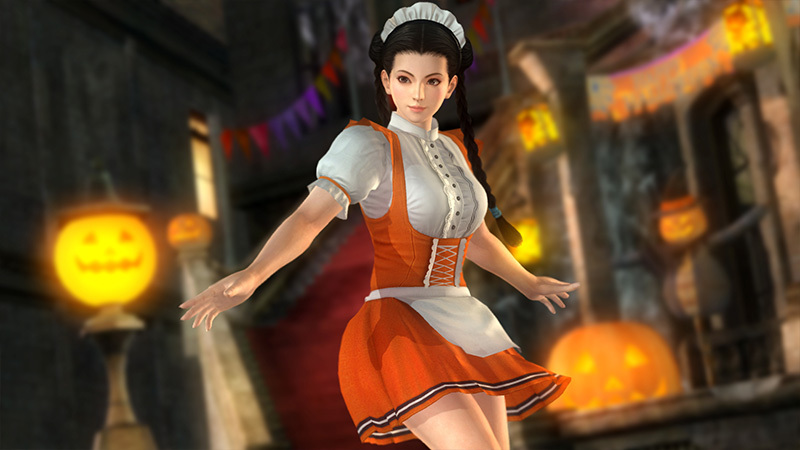 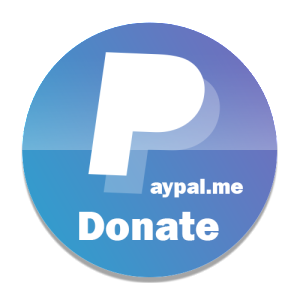 As usual, I will be updating you with all the DOA news so stay tuned !